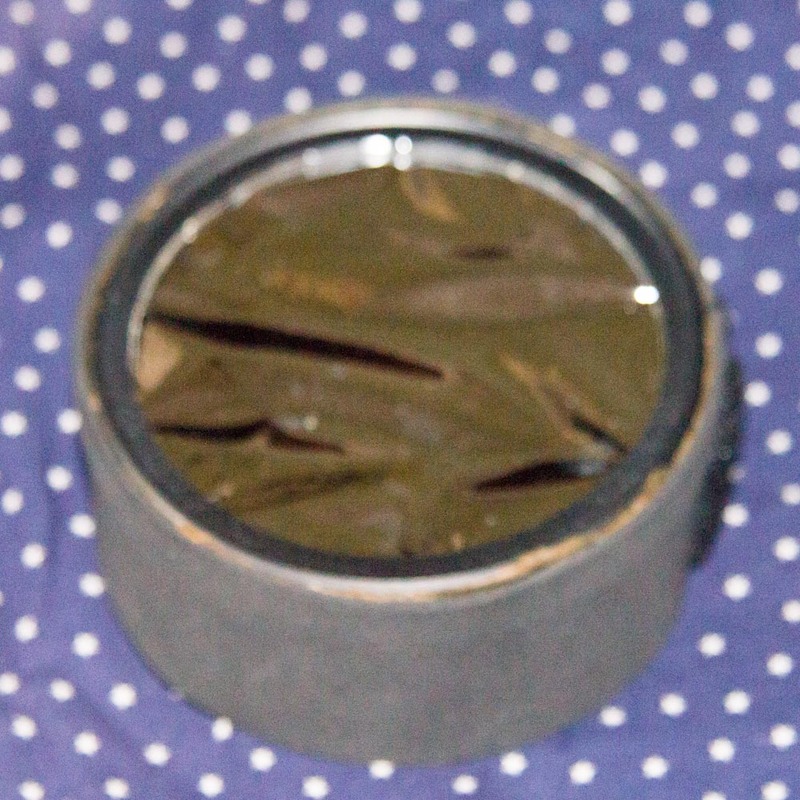 I have an unbranded Celestron filter cell holding Baader AstroSolar Film. 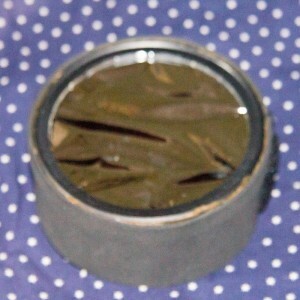 The filter was originally made for a Celestron Astroscan scope. 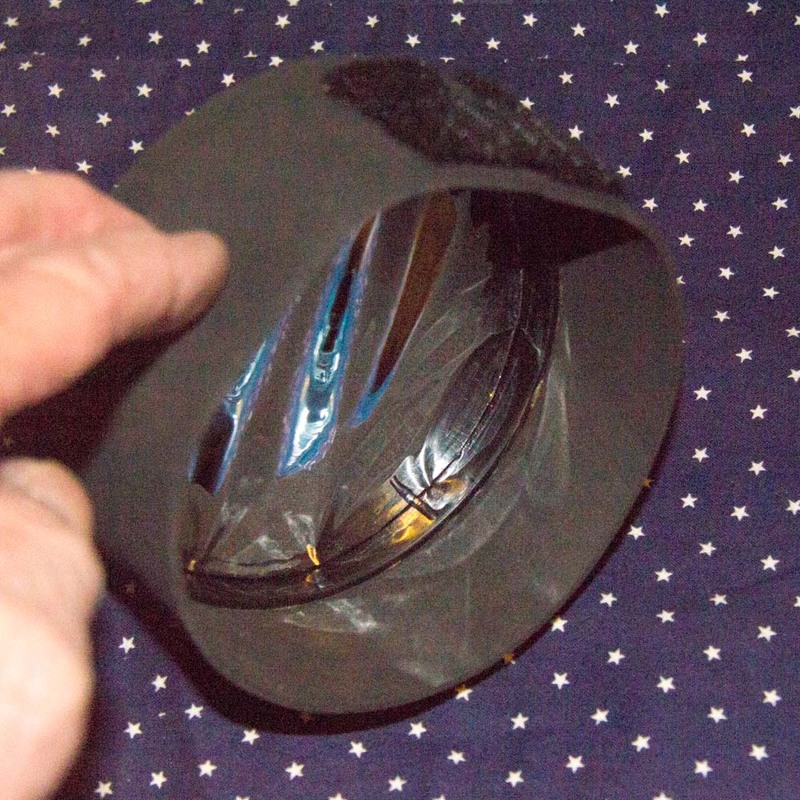 I have shimmed it with sheet foam skirts for the Stellarvue classic SV80 over the dewcap. I no longer am using that scope. 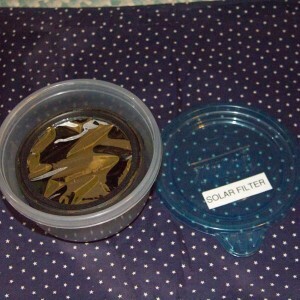 The filter has served me well at events like solar eclipses and outreach at national parks. Great condition. 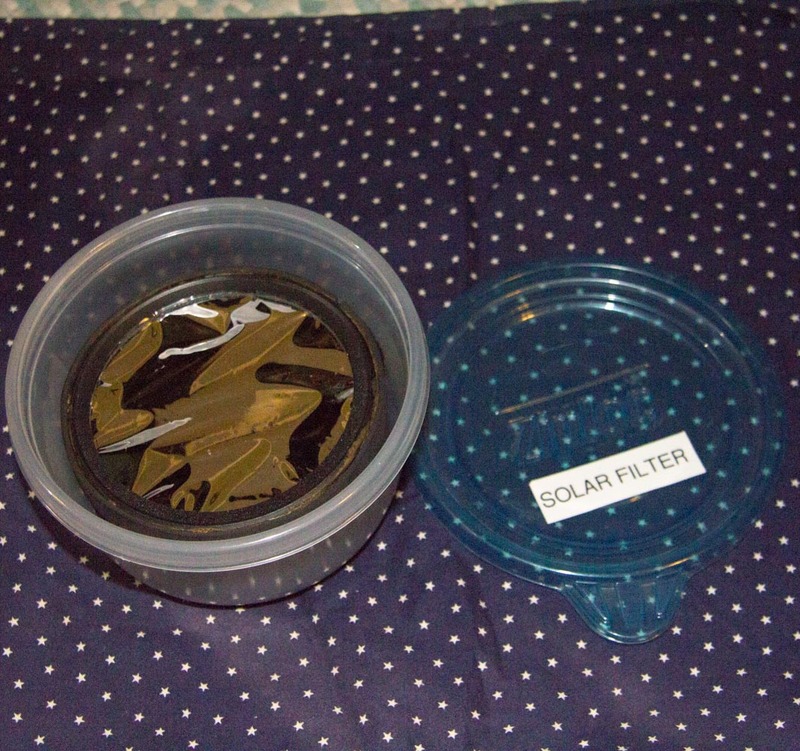 I am including a plastic container (pictured) that will safely store the filter.